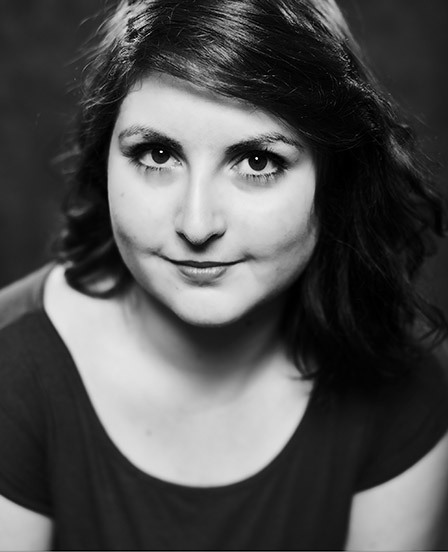 Erika is a graduate of Musical Theatre from Capilano University. Since then her performing, choreographing, producing, and writing have taken her across the Lower Mainland, Vancouver Island and the Kootenays. As an Artistic Associate for Awkward Stage Productions, Erika has choreographed the award winning TITUS: The Light and Delightful Musical Comedy of Titus Andronicus, and Cry-Baby: The Musical. She is also a writer, actor, and producer for KalamaTea Productions, a company creating content for the web, and has choreographed for other local companies like Dramanatrix, Uncle Randy, and Play on Words Productions.